The Recipe Critic! 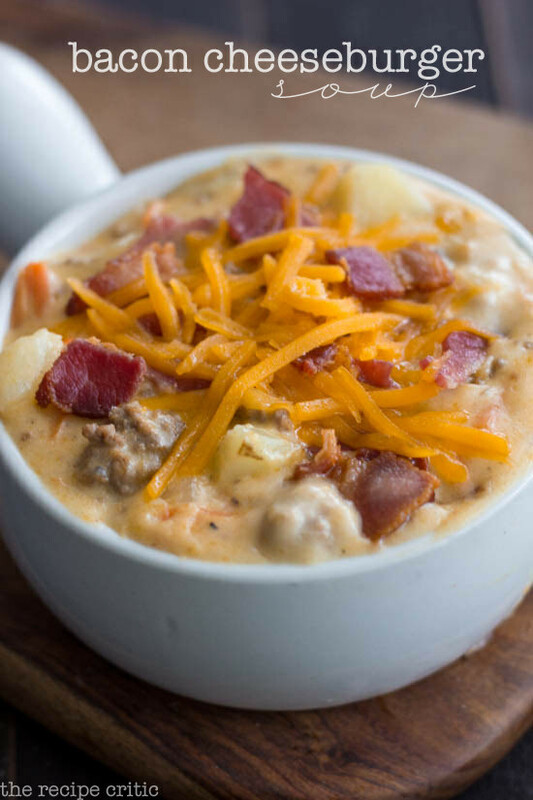 Her creamy soup is loaded with aromatic herbs and vegetables, tender potatoes, ground beef and bacon (be sure and check out some of her other tasty soups too!). The whole family will gobble up this amazing easy-to-make soup in no time flat!